This season’s Mad Men is all about how the times, they-have-a-changed, and last night’s episode highlighted it in the best of ways – by bringing back the old and having it clash with the new. 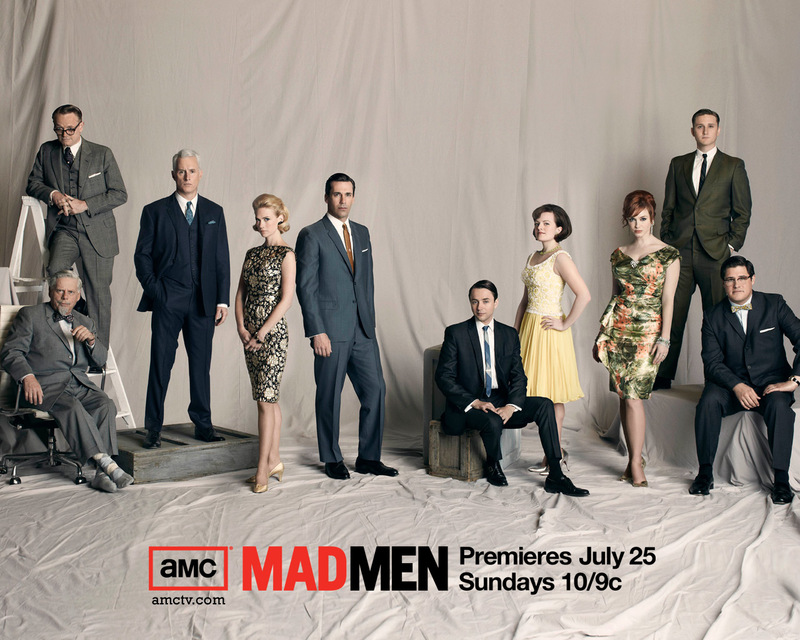 The fourth season of Mad Men began airing on Sunday night. Want a recap? Here’s a great place to start. Want some commentary and reaction? It follows after the jump.